Build your swing speed in a safe and scientifically proven way. SAVE $15 and FREE SHIPPING BEFORE THE MASTERS! USA Only, Shipped to you. 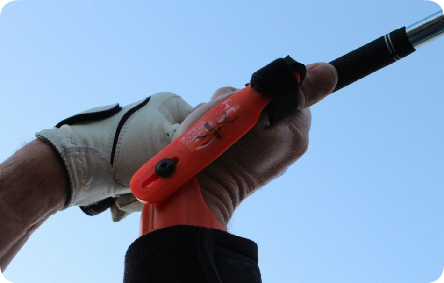 ​Pick up the GOLFSTICKPRO and you’ll instantly realize it’s unlike any other golf training aid. It’s dual grip, dual counterbalance design and it's high quality shaft by True Temper is designed to look and feel like a golf club so your work with it translates perfectly to your performance on the golf course.It also distributes the weight perfectly so you can quickly and easily go to work on swinging the club correctly and immediately add power and improve your quality of contact. 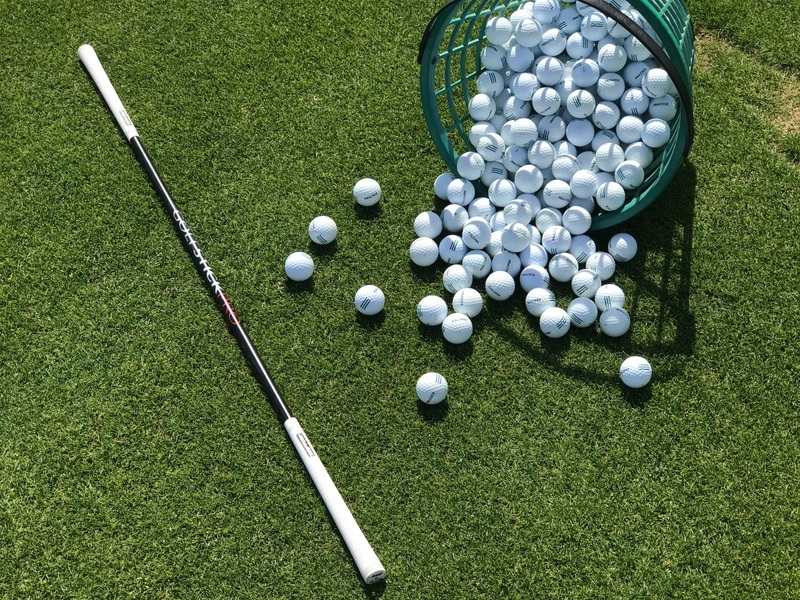 ​It really is the perfect tool for warming up, driving it farther and to give valuable feedback to ensure you are maximizing your practice and improving your golf swing. Be Better Golf Ball marker with 3d imprint dimples and logo. Mark it, Roll it, Hole it! Available in Medium, Large and XL. Awesome shirt to Rep BBG wherever you go and support the channel. "Next Level" Tee made of super soft tight knit cotton. Maroon Writing on the front and BBG logo on the back. Heather Gray. Available in Medium, Large and XL. Awesome shirt to Rep BBG wherever you go. Yellow writing on the front and BBG logo on the back. Made of top grade microfiber, which is anti-bacterial, and three times more absorbent than cotton. It also features a woven rib pattern that efficiently wicks away grime from clubs and hands. By having two easily distinguishable sides, you will never accidentally wipe your hands on the same side you wipe your clubs. A New Era Of Environmentally Friendly Tees! ​Text Read "BE BETTER GOLF subscribe on youtube"
with the BBG Logo in the cup. Get the BBG ball marker and the BBG Evole tees together for a great gift at an awesome value. FREE BE BETTER GOLF, EVOLVE TEES When you spend $50 or MORE. BEST HOLIDAY GOLF GIFT IDEAS! Most of these are products that I have been sent to test that I really love and ended up using all the time. Feel free to email me any time about anything. 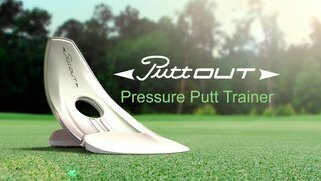 Good putting takes reps and this is the best way to get lots of quality reps in without going to the course. Imagine what your scores would be if you were a tour level putter from 8 feet and in . This is my favorite golf book. 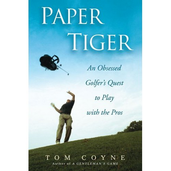 It documents the real life account of author Tom Coyne as he spends a year trying everything he can to go from 10 handicap to tour pro. Fun to read for any golfer and also great insight on the things that can make you better at golf. There is nothing that will improve any golfers long game more that a simple increase in clubhead speed. In testing how to actually do this I have found that feedback is the key. 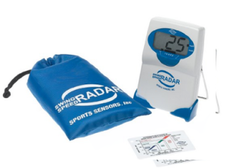 This radar is accurate and using it will show you the difference between feel and real when it comes to generating speed (A lot of time what feels fast is actually very slow and vice versa), a must have. If you are struggling with short putts or just getting the ball started on line. this is a great tool that can help anyone. 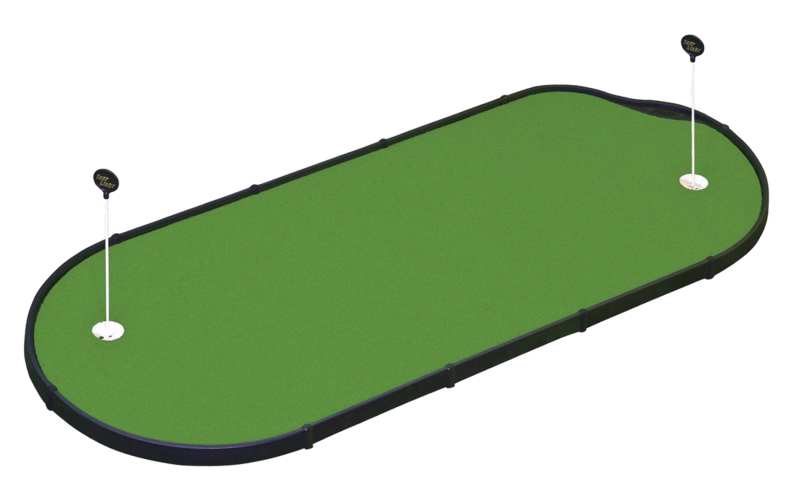 The best bang for your buck to improve your putting. ​A must have to film your swing or anything else with your phone. I have been through a lot of phone tripods until I bought this one. This is THE BEST! 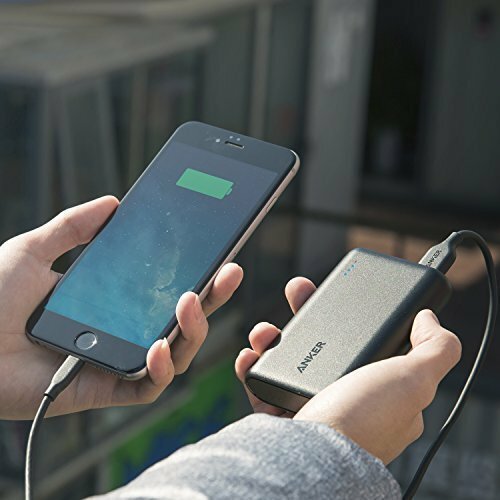 You need this for your golf bag if you are going to be filming your swing a lot or use a GPS app both of those appp use a lot of battery life. This is a must have. ​and most effective way to improve your golf motion. 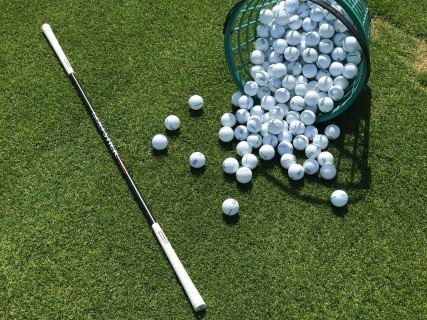 work on any problem in the golf swing. A great training aid that follows the Mike Austin Swing and trains your right wrist in flexion and extension. Support BBG simply by buying anything on Amazon through this link!